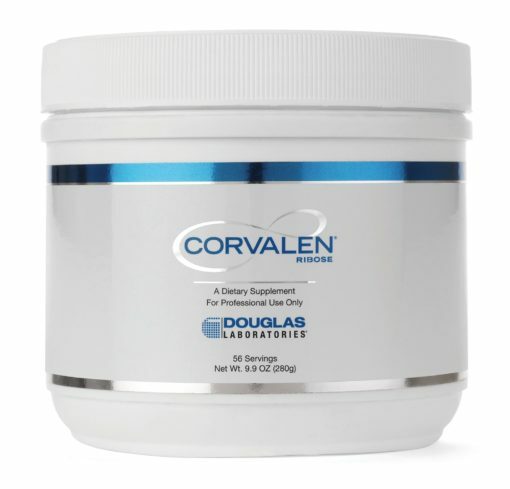 The active ingredient in Corvalen is ribose, a naturally occurring substance used by every cell in your body to synthesize and rebuild energy. 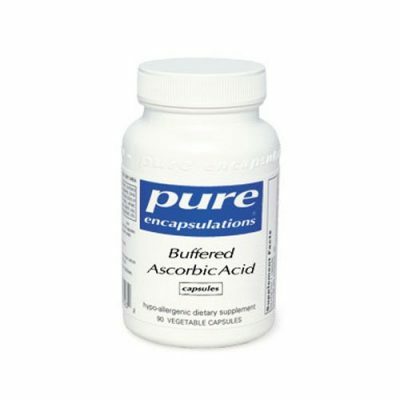 It is the critical compound in heart energy recovery and the most fundamental building block of adenine triphosphate (ATP), the primary source of energy for every cell in the body. The active ingredient in Corvalen is ribose, a naturally occurring substance used by every cell in your body to synthesize and rebuild energy. 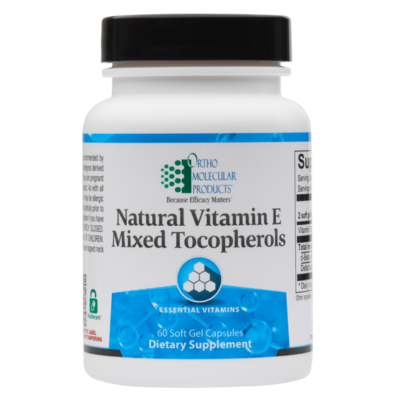 It is the critical compound in heart energy recovery and the most fundamental building block of adenine triphosphate (ATP), the primary source of energy for every cell in the body. Without ribose, your heart simply cannot rebuild energy pools that are depleted by heart disease. 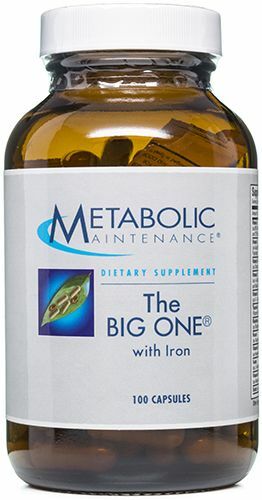 If you have heart disease, the metabolic machinery in your heart cells do not function efficiently. Working on its own, your heart cannot make ribose fast enough to keep up with your body’s demands and you are always trying to catch up. Your heart is draining energy and becoming literally energy starved. The ribose in Corvalen fuels your heart and the rest of your body with the critical building blocks you need to build energy. And restoring cellular energy means you can feel less tired and can lead a more active life. Healthcare professionals have seen first-hand the dramatic results that Corvalen can produce in their patients every day. It’s no wonder leading cardiac hospitals and clinics around the country are recommending Corvalen to their patients with heart disease. 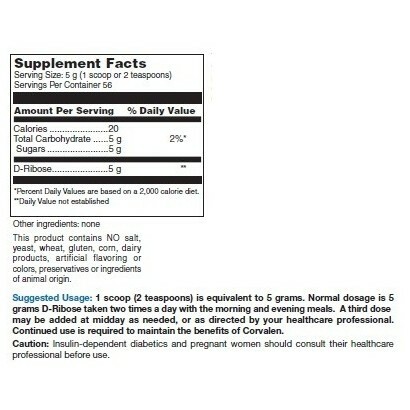 Usual dose is 1 scoop taken two times daily, or as recommended by your physician.